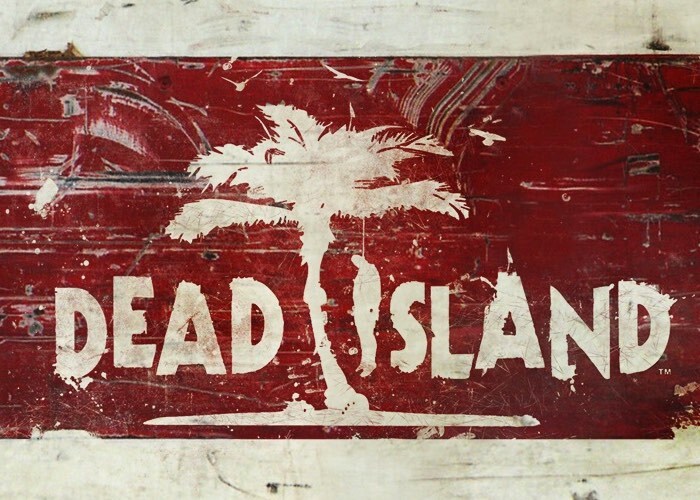 Techland developers of the and publisher Deep Silver this week announced the availability of the new Dead Island Definitive Collection which is now available to preorder and pre-download. Offering fans a fully remastered version of the game which is now in 1080p high resolution and also includes ‘photorealistic lighting system with physically based shading’ says Techland. Check out the trailer below to see a glimpse of what you can expect from the game that caused a storm with its moving teaser trailer. The ultimate Dead Island collection – fully remastered! Paradise meets Hell! The Dead Island Experience Smash heads, crack skulls and slice ‘em up with visceral astounding melee combat and true story-based 4 player co-op in a sprawling open world just waiting for exploration. The Dead Island Definitive Collection Contains the genre defining Dead Island and it’s undead successor Dead Island Riptide bundled with all previously released DLC.